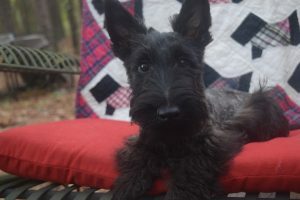 Sandhills Scotties in their new homes. He is a very sweet, loving boy. 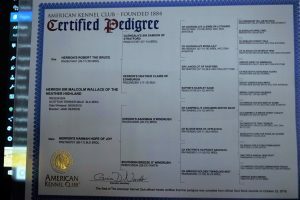 Copyright © 2009 Herron's Sandhills Scotties. All Rights Reserved.